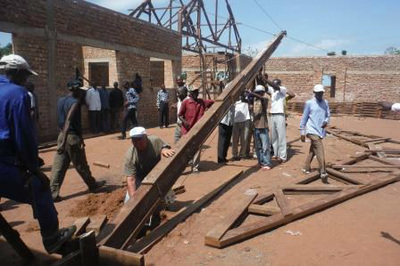 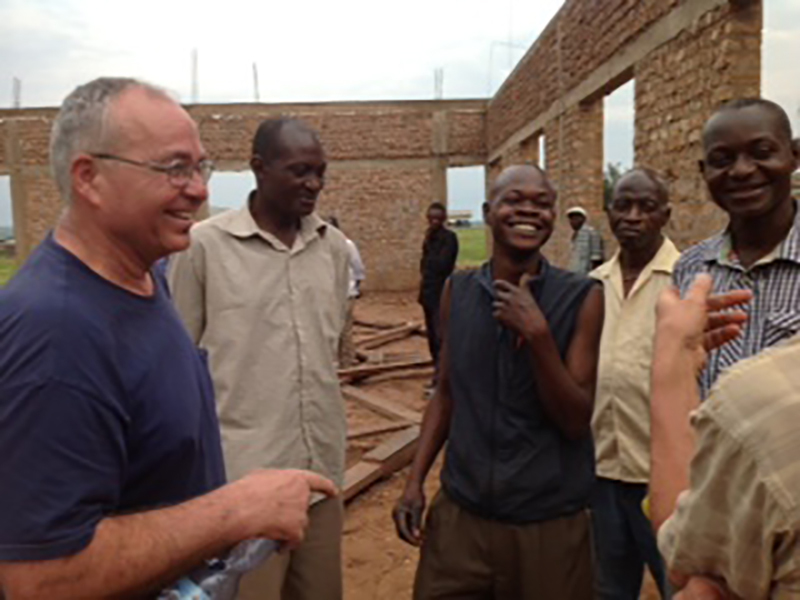 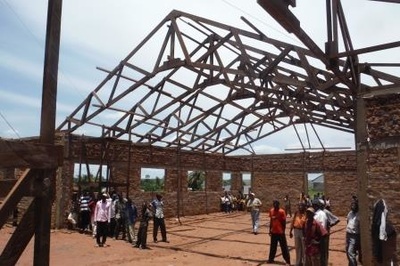 Several years ago, high wind and rain destroyed the national headquarters of the Mennonite Church in the Democratic Republic of Congo. 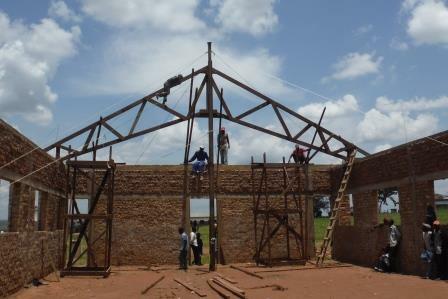 In February 2015, JZ Engineering worked with the Kanzala church in Tshikapa to install the wood trusses that now span their new church. 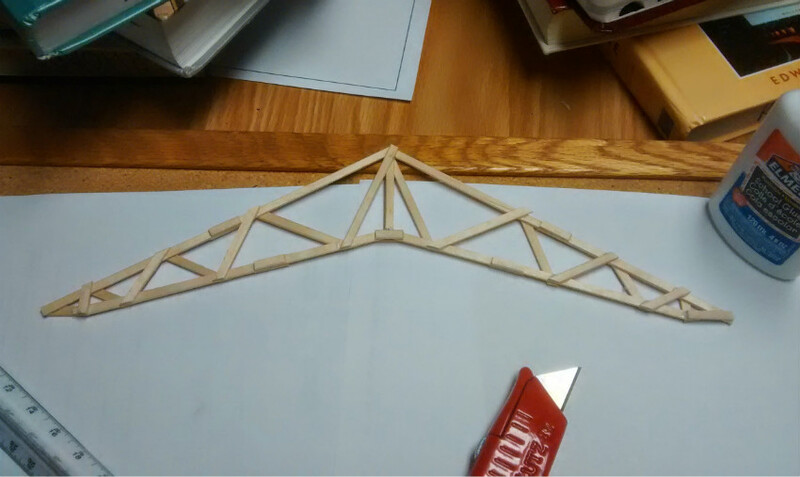 The heavy mahogany trusses were also designed by JZ Engineering. 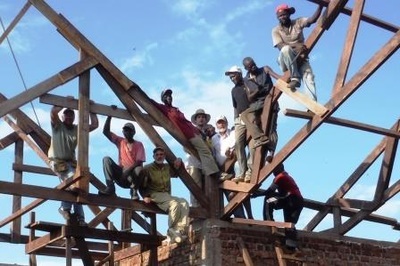 Learn more from this Mennonite World Review article.